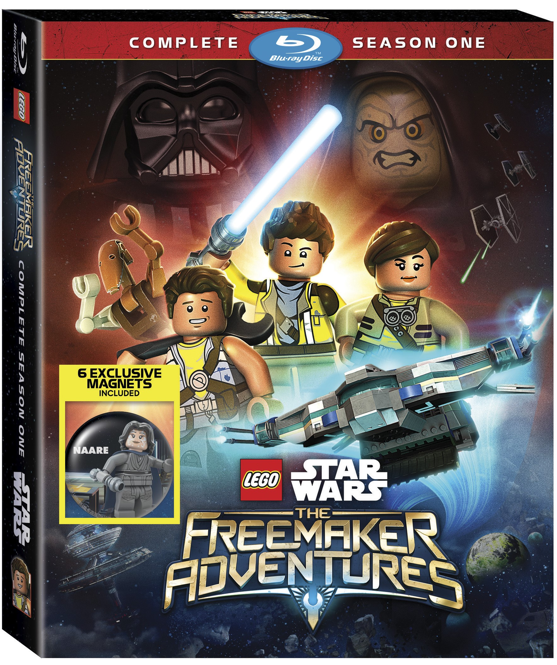 ThemeParkMama: LEGO Star Wars: The Freemaker Adventures Season One Hits Stores Dec 6th 2016! 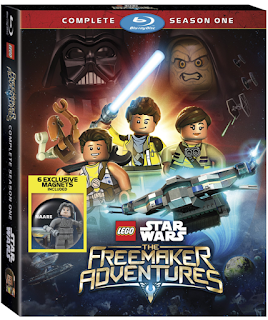 LEGO Star Wars: The Freemaker Adventures Season One Hits Stores Dec 6th 2016! Are you ready for more fantastic and fun LEGO Star Wars adventures? Of course you are! LEGO Star Wars The FreemakerAdventures Complete Season One arrives in our galaxy on Blu-ray and DVD on Dec. 6th.